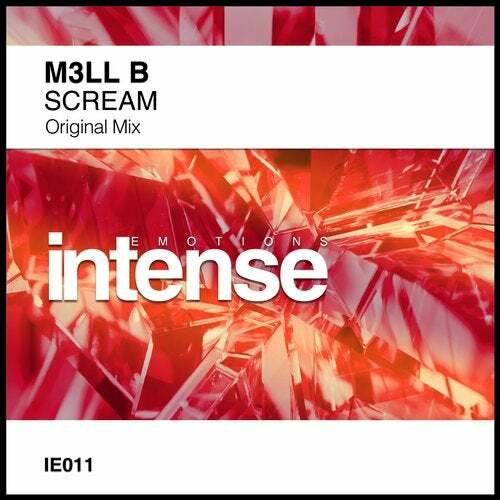 Intense Emotions returns with a brand new single from label debutant M3LL B. Scream has a tougher edge from the outset whilst still retaining that big room trance feel fthat fans of label know and love. The acidic intro slowly gives way during the build to strong pads, key changes and strong melodies. The breakdown opens up in gorgeous style with strong melodies and bags of epic trance beauty and by the time Scream kicks back in you are in full on anthem territory. Once again, Intense Emotions bring you trance at its most gorgeous! !